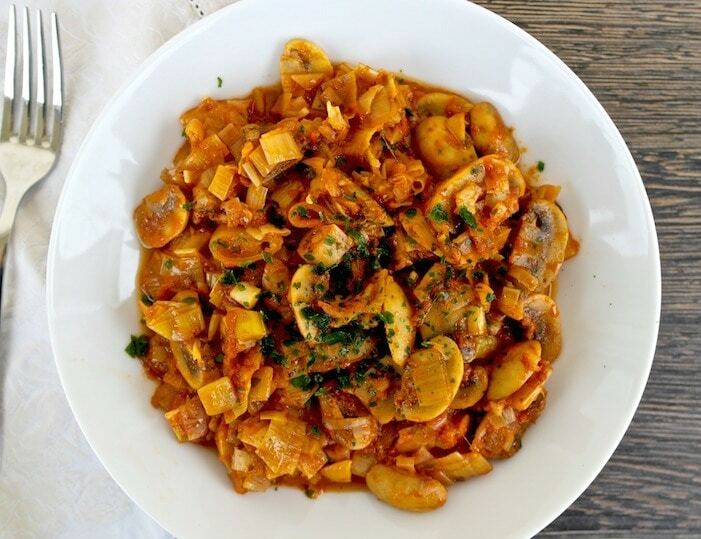 Stewed mushrooms and leek is one of those great Greek recipes that are made only with vegetables. 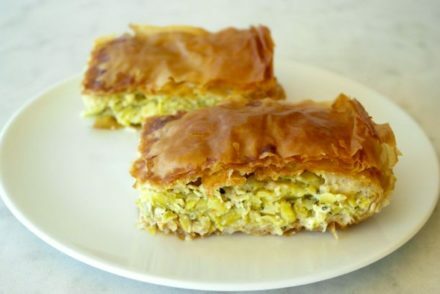 This recipe comes from a monastery cookbook, the monastery cuisine is rich in vegan dishes as the monks followed the Greek orthodox fast that restricted animal products for many days out of the year. The dish is a typical lathero dish, which involves a Greek cooking technique where vegetables are cooked in olive oil, tomato along with herbs. The combination of the sweet leek with the mushroom is excellent. The flavors meld together and as they are all stewed together, the result is a melt in your mouth feeling. 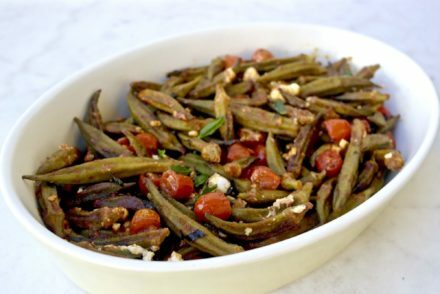 Nutritionally, here you have a dish that is only vegetables, a truly plant based dish with all the antioxidants and fiber from the vegetables, with the olive oil-tomato sauce bringing it all together. But I’ll have to be honest, I don’t see this dish served really anywhere here in Greece, in homes or taverns anymore. 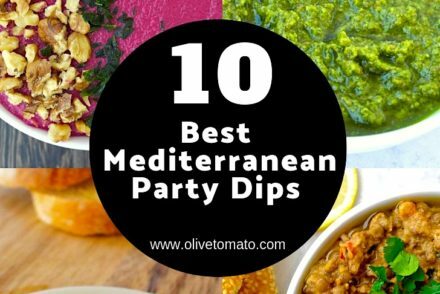 Unfortunately, these dishes have come to be associated with poor man’s food or poverty, and it is such a shame because these dishes are not only delicious and hearty, but are the cornerstone of the Mediterranean diet, the traditional Greek diet. It is thanks to these dishes that the diet has so many benefits, and personally I love them and so does my family. This dish is great for vegans, but if you do eat dairy than you must accompany this with feta cheese. The recipe makes 2 full main courses or 4 side dishes. It is served at room temperature with bread and cheese and tastes better the next day. You can also serve it on toast or on a bed of rice. heat for about 2 minutes. Add the mushrooms and leek and a bit of salt continue sautéing for another 3-4 minutes. Add the tomato and the tomato paste and stir, and then add just enough hot water to partially cover the vegetables. Cover the pot and simmer (it should not be boiling for about 30-35 minutes). It should not be watery. Image © 2016 Elena Paravantes. All Rights Reserved. In Crete we prefer an egg-lemon sauce and during Easter lent a flour-lemon sauce. Ah yes, love aygolemono! This here is the vegan (nistisimo) version. OH! That sounds great! How do you make it? I have made this several times and it’s delicious. But it is always super watery after thirty-five minutes cooking covered on low heat. I usually end up removing the lid at this point and trying to boil away the liquid. What am I doing wrong? Hi Sara, I would just adjust the water, as mushrooms also release liquids, so I would just add even less water. I only had .5 lb each of mushrooms and leeks, so I added a can of low sodium dark red kidney beans to make it stretch a further. It was SO GOOD and an easy, healthy lunch to take to work. 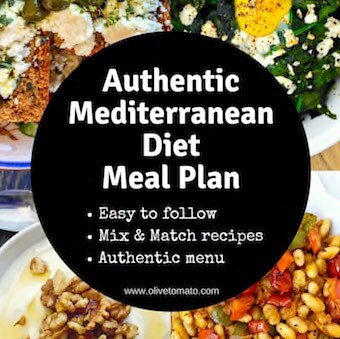 I have really appreciated your blog – your easy to follow recipes and sensible tips have made getting started on a healthy diet so easy and delicious. I’ve only just discovered your site. Its great! These lathera dishes taste fab but always leave me feing a bit quesy. I’m guessing it’s because they are heavy on oil and I’m not used to that. I use the best quality oil i can get from the supermarket, greek oil in fact. Is it normal and am I likely to adapt? Thanks. I’m wondering if the white mushrooms are just a suggestions. Would other mushrooms work as well? Hi Linda, I think other mushrooms would work, choose ones that cook well with this method of stewing. Hi Elena how long can this recipe stay in the fridge once you have made it? Hi there, just a quick question – what is the serving size on this recipe? And all the lathera dishes? Is it a cup or 1 and 1/2 cups? I’m on a strict calorie deficit for just a short time and I don’t trust my “intuitive eating” skills, ha!